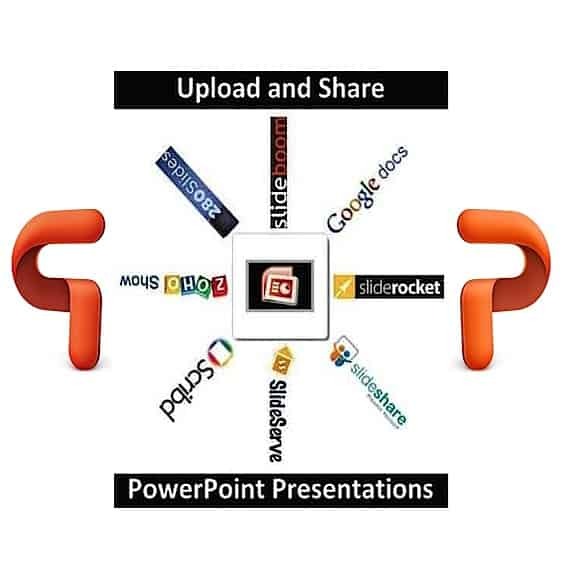 Give us some Pics + Keywords + Niche & we'll Create & Submit 20 .PPT Slides (or u can provide your own slides). Because we understand the Impact that "Visuals" can have, especially to the Billions of Users browsing the Web. So how will YOU be Noticed??? Well, once again, the #1 Top SEOClerk Seller of all time, has got you covered! SEE 'extras' BELOW for Additions such as 'VIDEO CONVERSION', 'BACKLINKS', & 'SOCIAL SIGNALS' to ENHANCE this Service!!! 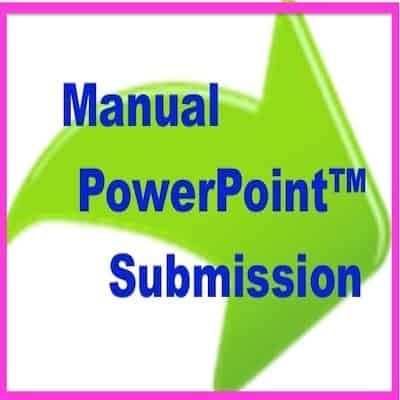 20 PowerPoint Slides Created + Submitted to 20 PR 4-9 Slide Share Sites Manually is ranked 5 out of 5. Based on 78 user reviews.